Put all ingredients into a blender and blitz until you reach a rough texture. 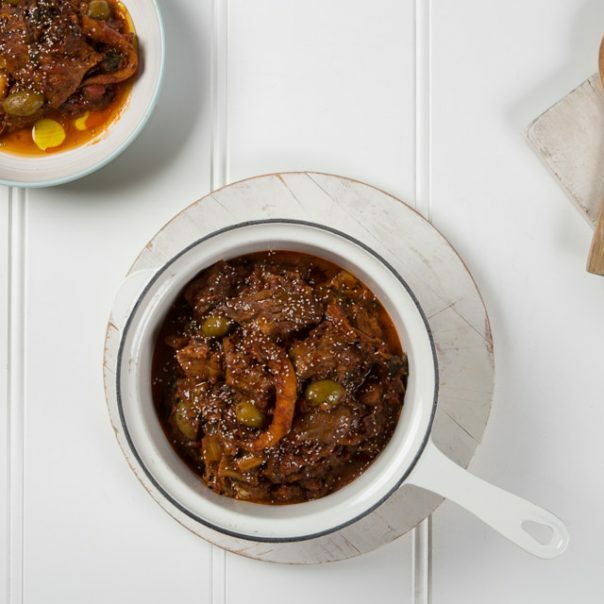 Serve with pasta, use as a base for pizza or as a dip with crudites or crusty bread. 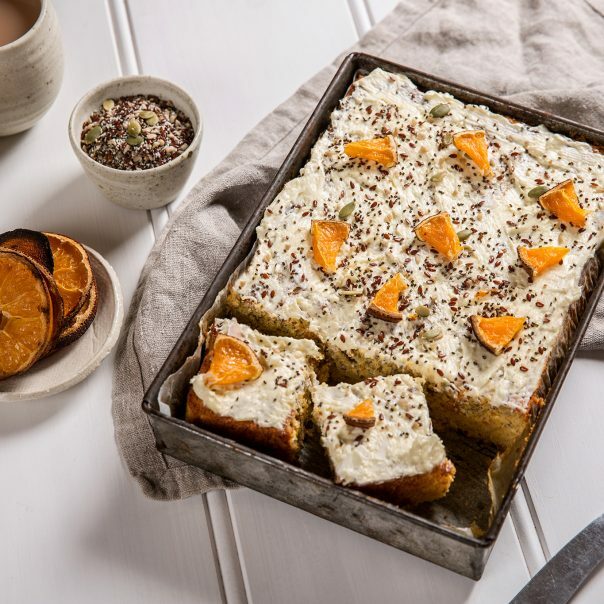 Garnish with chia seeds for an extra nutritional boost. 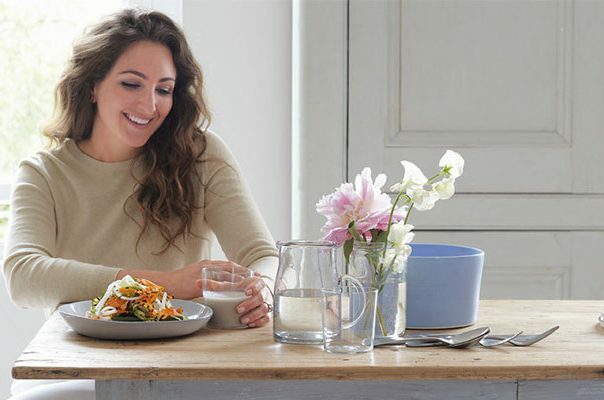 Natasha Corrett is one of the UK’s top vegetarian chefs, renowned for making healthy food that looks and tastes amazing. Founding Honestly Healthy in 2010, as a way to inspire and educate a healthy way of living, she shows being healthy doesn’t have to be boring. Having authored four best-selling cookbooks in the last five years - “Honestly Healthy in a Hurry” being the last in May 2016 – Her latest book helps busy people find time to cook from scratch, by prepping and planning meals in advance. She’s also a huge advocate of “no waste cooking”.